River corridors provide important habitat for migratory and breeding birds. Grab your binoculars and join VLT’s Kerry Doyle on Saturday May 17 for a morning of birding along the West River Trail in Brattleboro. Co-sponsored with Friends of the West River. RSVP appreciated but not necessary. Meet at the Rice Farm Road trailhead access to the West River Trail. Click HERE to register. Click HERE for a map. If you have questions, contact Sharon at 802-262-1241 or sharon@vlt.org. Hope to see you there! 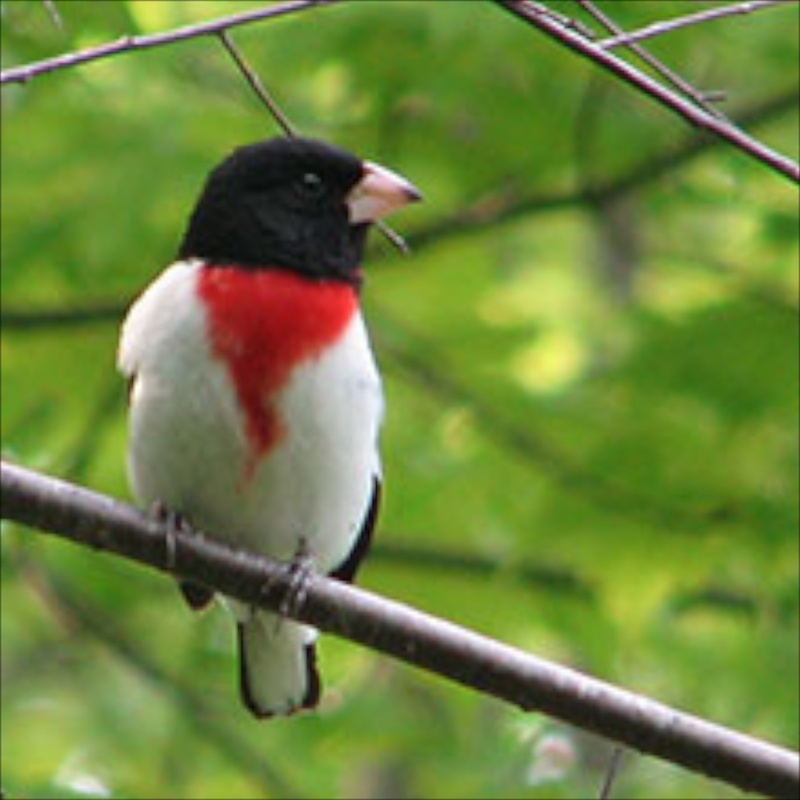 Registration is open for the Birding on the West River walk sponsored by the Vermont Land Trust. River corridors provide important habitat for migratory and breeding birds. Grab your binoculars and look for birds along the West River Trail. Sponsored by The Vermont Land Trust. Click HERE to register. If you have questions, contact Sharon at 802-262-1241 or sharon@vlt.org.